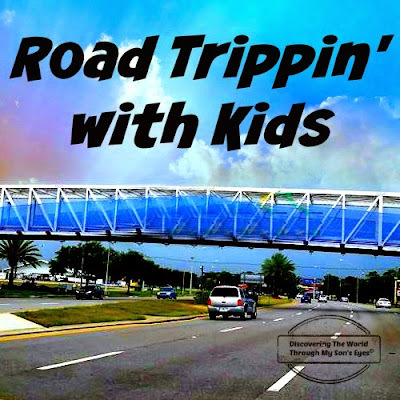 This post is the first installment of a three-part series Road Trip with Kids, and we’re visiting the deep South. First stop is New Orleans. 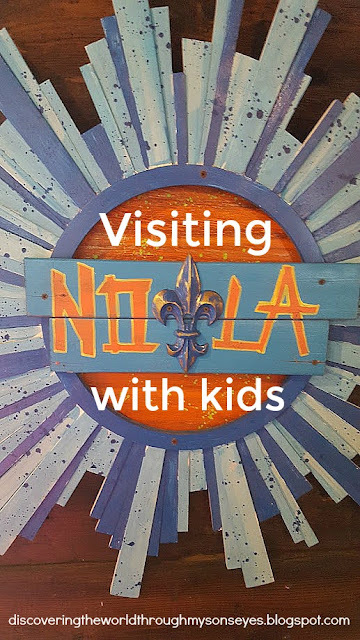 We’ve been to New Orleans twice before. First time we flew in when little man was smaller. This time around we actually drove to Louisiana. Mom came from Puerto Rico, and we hit the road. Three Kings Day is one of the most important celebrations in Puerto Rico. 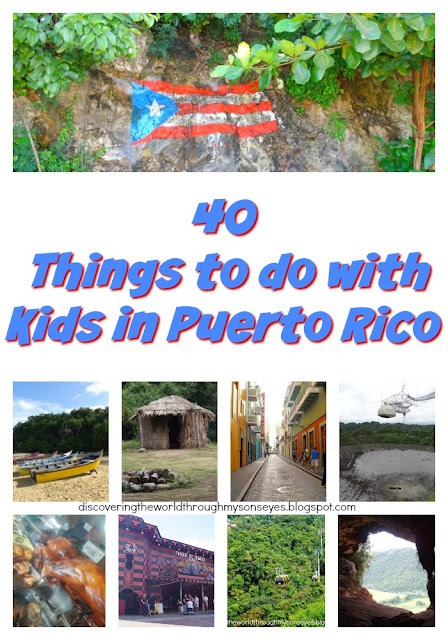 Puerto Rico is a beautiful destination to go on vacation or during the holidays. All year-long you will enjoy tropical weather! Even during the “winter” months with it being a little bit cooler (low 70’s in the evenings and high 80’s during the day) it is still the perfect destination to go with kids! 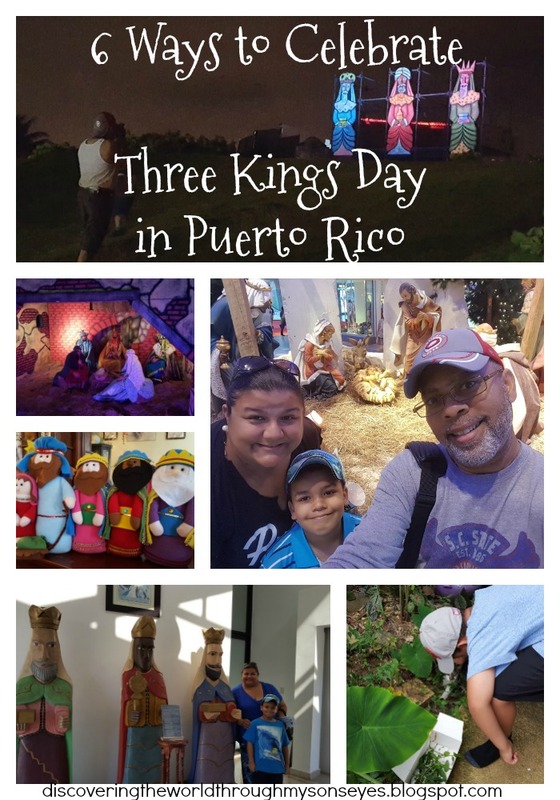 One of the highlights of our past trip to Puerto Rico was actually taking the time to enjoy our surroundings. Normally, when we are on vacation we’re on such a time constraint, and rushing through everything. 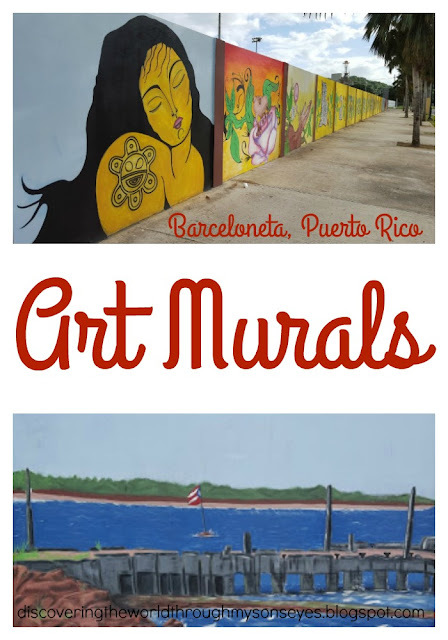 In one of our outings, and while looking for a playground for little one in Barceloneta, Puerto Rico we came across these beautiful murals. Barceloneta is located in the north region, bordering the Atlantic Ocean, north of Florida, east of Arecibo, and west of Manatí. The murals are located on Carretera 681 in Barceloneta, right across the Teatro Ernesto Ramos Antonini. I first heard of Libros Libres (Free Books) in Puerto Rico via a friend’s Facebook feed. The concept is similar to Little Free Library but it wasn’t just a small looking type mail box. It was a wall with milk crates fixated onto them full of books, tons of them! 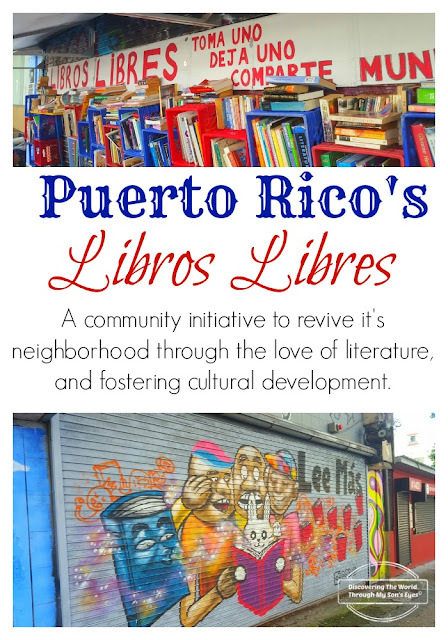 Libros Libres started in June of 2015. Their main goal was to revive communities that were abandoned, so neighbors can walk freely, trusting the streets that were once abandoned to be able to exchange conversations, and share one thing in common a love for literacy and books. The weather was cool, and the sun was shining. 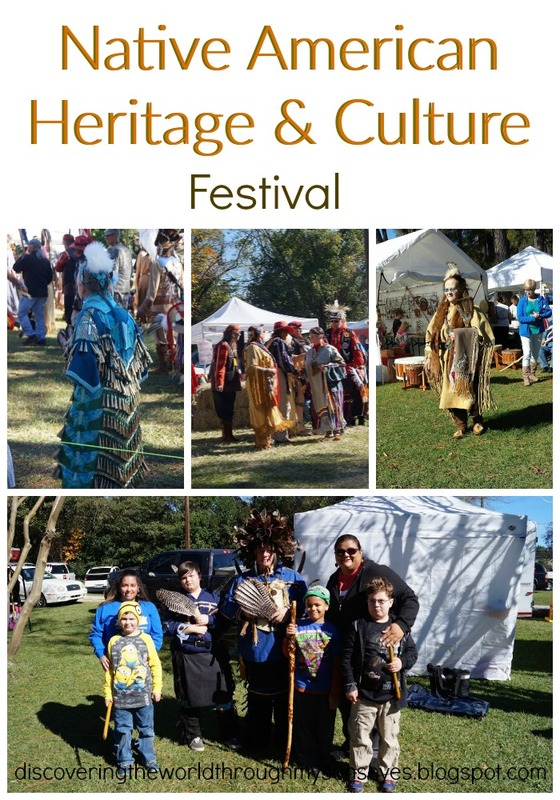 A beautiful day indeed to visit our very first Native American Cherokee Trail River Festival. Upon our arrival we can see the tents set-up with Native American crafts, walking sticks, dreamcatchers, and more. An arena was set in a center circle surrounded by hay bales, and we heard a Native American storyteller accompanied by the beautiful music of the flute. We were excited to have the opportunity to learn about the Native American culture and heritage. Long car rides do not make for happy kids! Trust me, I know because I have a 6 yr. old who does not enjoy road trippin’! 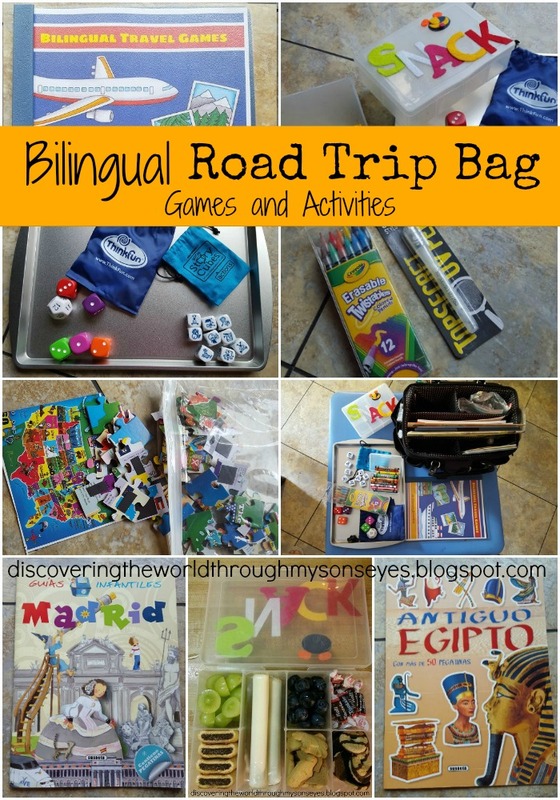 With a few road trips planned through out this summer all the way to the end of the year I set out to ask all my mommy friends, and family for their best tip or advice for road tripping with kids! 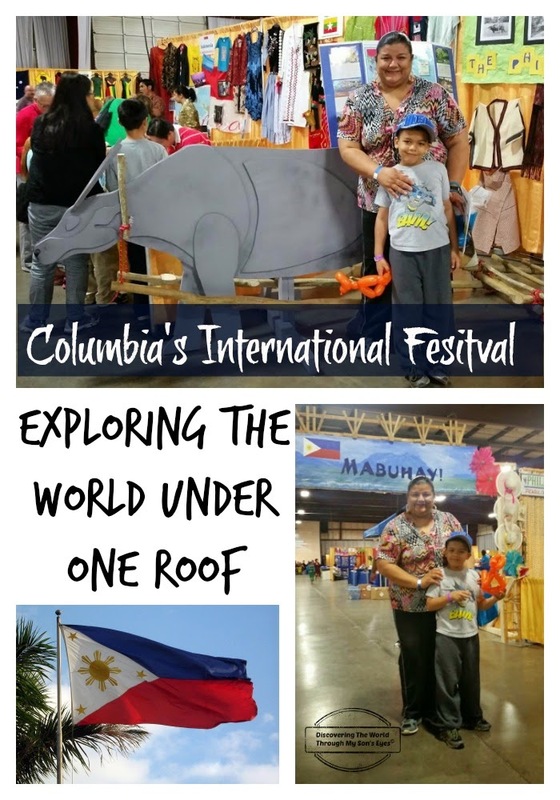 This year my sweet little boy was representing the other half of his cultural identity: a Puerto Rican Jíbaro. 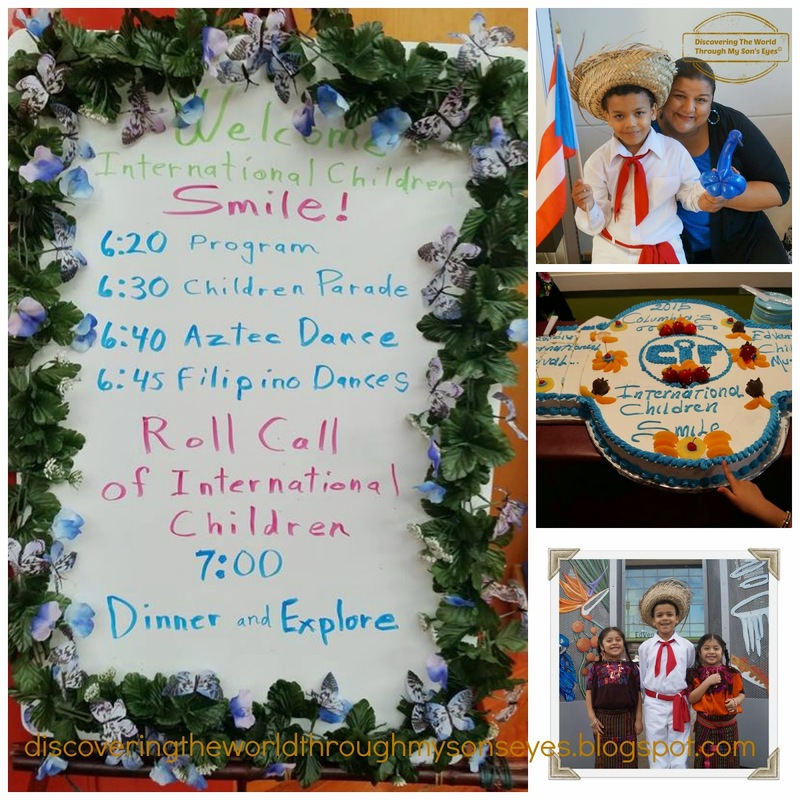 My heart swelled up with pride as I saw him march in the parade held at the children’s international costume party waving his Puerto Rican flag.